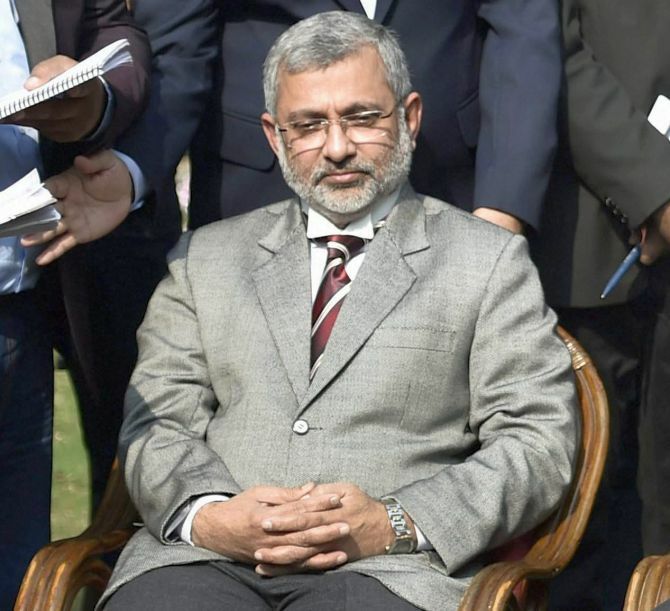 Justice Kurian Joseph, one of the four senior Supreme Court judges who virtually revolted against the country's chief justice over "selective" case allocation and certain judicial orders, on Saturday expressed confidence that the the issues raised by them would be resolved. Joseph said that they acted solely in the interest of judiciary and justice, a day after he and the three other judges took the unprecedented step of addressing a press conference. He rejected suggestions that they had violated discipline and expressed the hope that their actions will bring in more transparency in the administration of the Supreme Court. "Stood up for justice and judiciary.... That is what we said there (in New Delhi) yesterday. Nothing beyond that," Justice Joseph said in Malayalam when local television news channels approached him at his ancestral home in Kalady near Kochi seeking his reaction on Friday's development. "An issue has come to attention. It will certainly be solved since it has come to the attention," he told reporters. Justice Joseph said the judges had acted only to "enhance the trust of the people in judiciary." The four senior most judges of the Supreme Court -- justices J Chelameswar, Ranjan Gogoi, M B Lokur and Kurian Joseph -- had on Friday called a press conference in New Delhi and said the situation in the top court was "not in order" and many "less than desirable" things have taken place. Unless this institution is preserved, "democracy will not survive in this country," they had said. Justice Chelameswar, the second senior judge after the Chief Justice of India, had said "sometimes administration of the Supreme Court is not in order and many things which are less than desirable have happened in the last few months". Chelameswar said they had met CJI Dipak Misra on Friday morning and "raised issues affecting the institution". He also said that the four judges had written a letter to CJI Dipak Misra some time back, raising important issues.